Free meals are provided at each clinic in an effort to combat the hunger many of our members face daily. 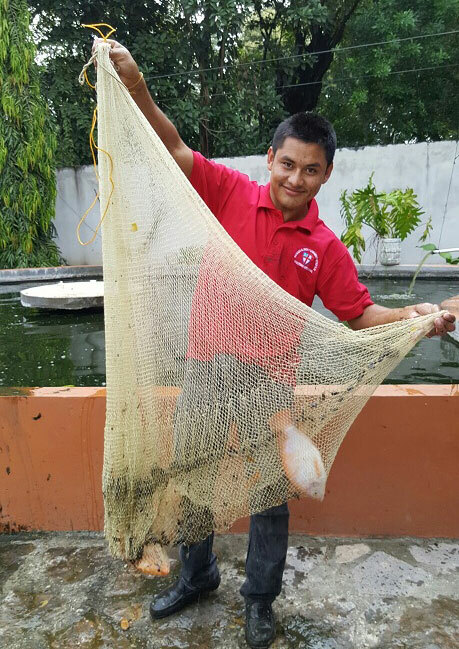 At the clinics, we grow fruits and vegetables, raise chickens, and cultivate fish. We send our most impoverished members home with food baskets. Adequate nutrition is crucial to HIV treatment because many antiretroviral medications must be taken on a full stomach to avoid side effects.